commands. 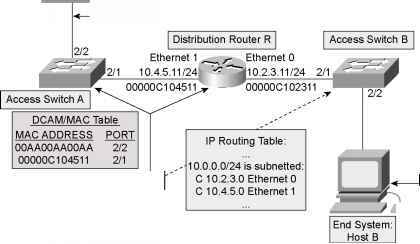 This macro uses the extended system ID to set the priority of the VLANs to 24,576, wh them root. VTP pruning should also be enabled for VLAN 200. VTP pruning is enabled with the VLAI configuration command vtp pruning. You can verify the status of STP with the show spanning-ti command, as demonstrated in Example 1-51. At the bottom of this example is the show interface verifying that VTP pruning is enabled on the EtherChannel between tin e two switches.